The Elmwood Club has been developed by four sports clubs with aligned visions and values. 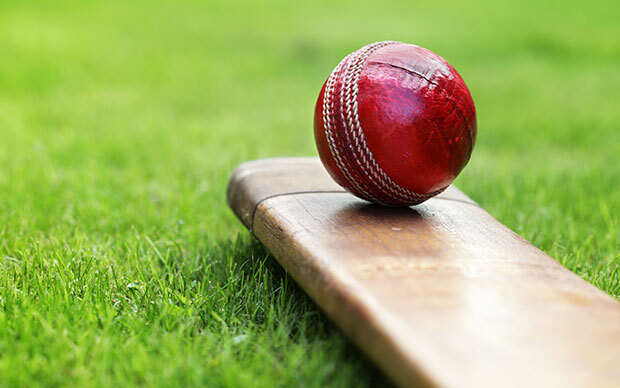 These clubs are Old Boys Collegians Cricket Club, HSOB-Burnside Hockey Club, Elmwood Bowling Club & Elmwood Croquet Club. Most recently HSOB Football Club and St Nicholas Netball Club have joined as Affiliate Members.